The two Learjet 75 aircraft will be based in the UK, while several airports are under consideration to be used as a permanent base for the new planes. The latest deal has enabled Zenith Aviation to become Europe’s largest operator of Learjet 75 aircraft, bringing the company’s total fleet of four jets. Approximately 160 Learjet planes are currently being flown by various operators across Europe. 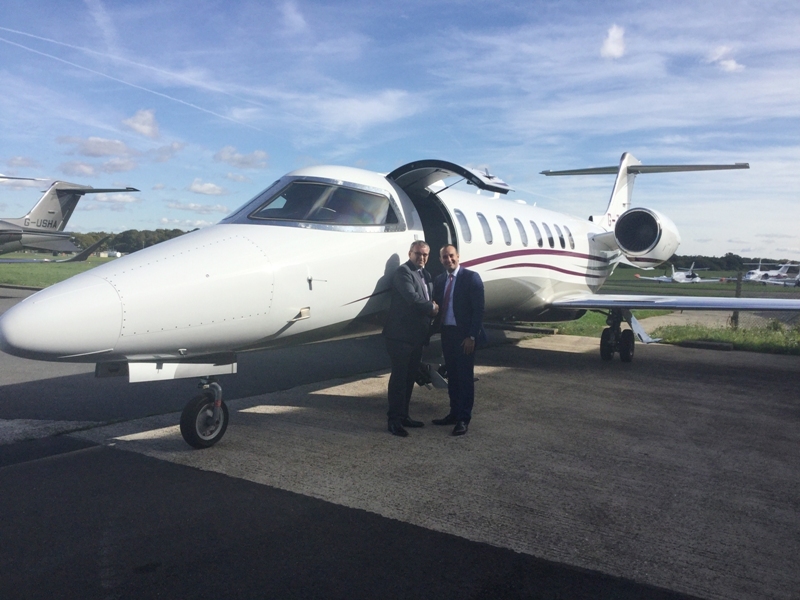 Zenith Aviation managing director Stuart Mulholland said: “Since their delivery at the end of last year, we have benefited significantly from adding two Learjet 75 aircraft into our existing fleet, almost doubling our hours flown in 2017. “We’re extremely happy with their performance and more clients are requesting the Learjet brand, re-energising the demand for the traditional double-club, eight-seat configuration. Learjet 75 aircraft feature flat floor cabins and Bombardier Vision flight decks, which are designed to provide a synthetic vision system. They also offer improved ergonomics and touch screen controls for use during various missions. In addition, the Learjet 75’s interior also features a new cabin management system comprising individual touchscreen monitors, as well as full audio and video control, LED lighting throughout the aircraft and a baggage suite. Learjet 75 aircraft are able to travel at a speed of Mach 0.81 and climb to an altitude of 51,000ft in certain operation conditions. Image: Zenith Aviation orders two more Learjet 75 business jets. Photo: courtesy of Bombardier.